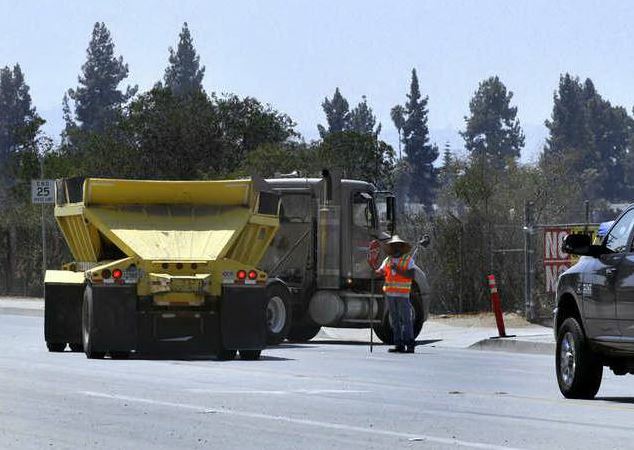 IRWINDALE >> A dump truck driver discovered a man’s body mixed in with a load of dirt after depositing the load at the Manning Pit in just outside of Irwindale Friday morning, authorities said. 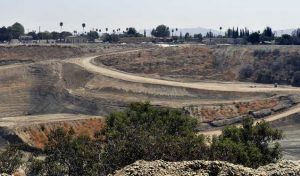 The discovery was made about 9 a.m. at the dump site along Vincent Avenue, just south of Arrow Highway, in an unincorporated county area just outside of Irwindale, Irwindale police Sgt. George Zendejas said. He said one of the truck drivers dropping off dirt at Manning Pit saw the body. The body was lying face up. 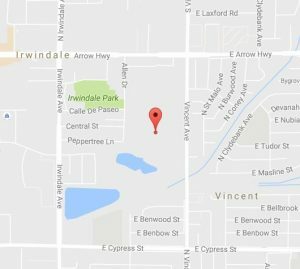 Irwindale police summoned the Los Angeles County sheriff’s Homicide Bureau to take over the investigation. “When the truck driver dumped the dirt in a quarry in the 5100 block of Vincent Avenue in the county area of Irwindale, he discovered the victim’s body mixed in with the dirt,” Deputy Ryan Rouzan said of the sheriff’s Information Bureau said in a written statement. The man was initially described only as 20 to 30 years old. His identity was not released Friday pending positive identification by crooner’s officials and notification of his family. “There doesn’t appear to be any trauma to the victim and no foul play is suspected at this time,” he said. But exactly when, where and how the man ended up in the back of the dump truck remained a mystery Friday afternoon, sheriff’s officials said. Detectives determined the dump truck had visited a downtown Los Angeles about 7:45 a.m. and picked up a load of dirt from a building construction site, Deputy Ryan Rouzan of the sheriff’s Information Bureau said. The specific location of the construction site was not available. “It’s possible the victim may have climbed into the back of the dump truck without anyone knowing and the dirt was dumped on top of him,” Rouzan said. No workers from the Los Angeles construction site had been reported missing, Rouzan said. The dump site continued operating as homicide detectives and coroner’s officials conducted their investigation Friday morning and afternoon. 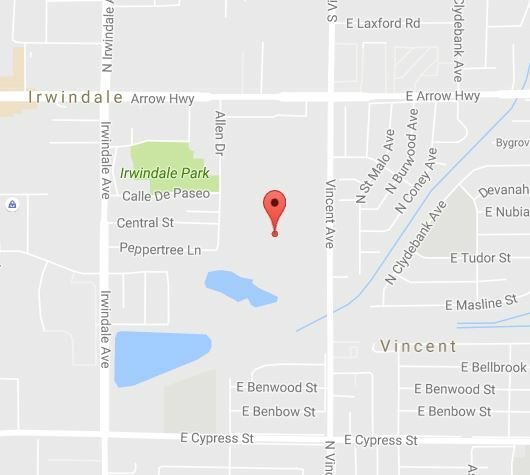 This entry was posted in body dump, Irwindale and tagged death investigation by Brian Day. Bookmark the permalink.